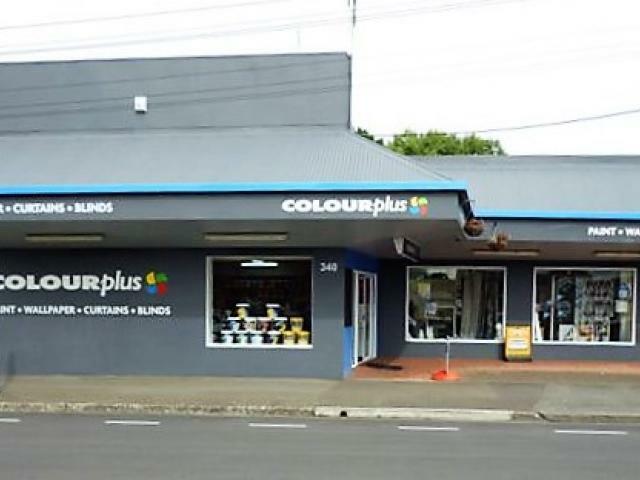 Colourplus Marton is a long established firm in Marton. 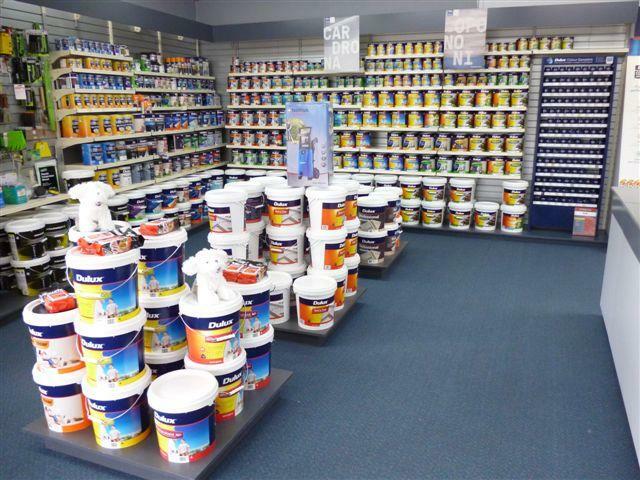 Originally a paint and wallpaper store, it now offers a broad spectrum of the home décor market. 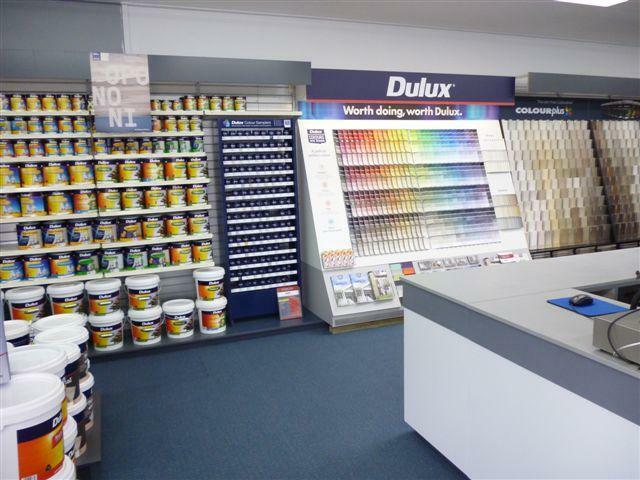 They stock a full range of Dulux and Colourplus paints, as well as being the Rangitikei and Wanganui sole distributor of PPG Automotive paints. 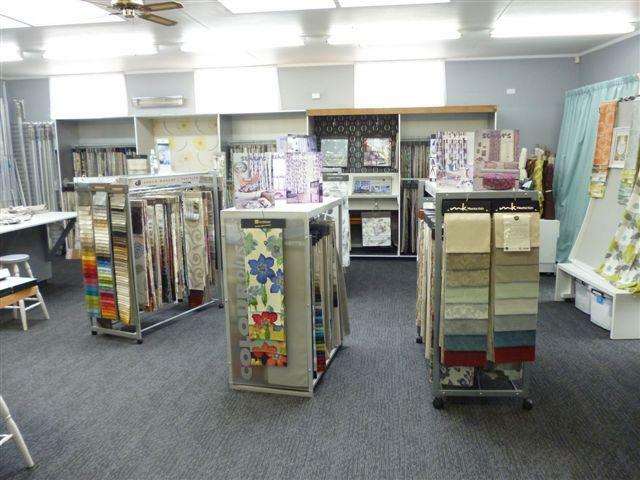 They stock or can supply a full range of wallpaper, curtain fabrics, curtains tracks and blinds from New Zealand’s leading suppliers. They also provide a home call and mobile window treatment service and happily give out free quotes and advice. They also provide a picture framing service on site. Colourplus Marton has a full time staff of 3 made up of Max Bergen, Humphrey Calkin, Faye Reader and 1 part time in Sheena Sim. Max and Humphrey have been with the store since the mid-1970s and have a wealth of knowledge in the home decorating market. Faye and Sheena can help you with all your window treatment needs, with Sheena operating a mobile curtain service based out of Wanganui.